MODERN TECHNOLOGY: MEET THE VINTAGE STYLE. 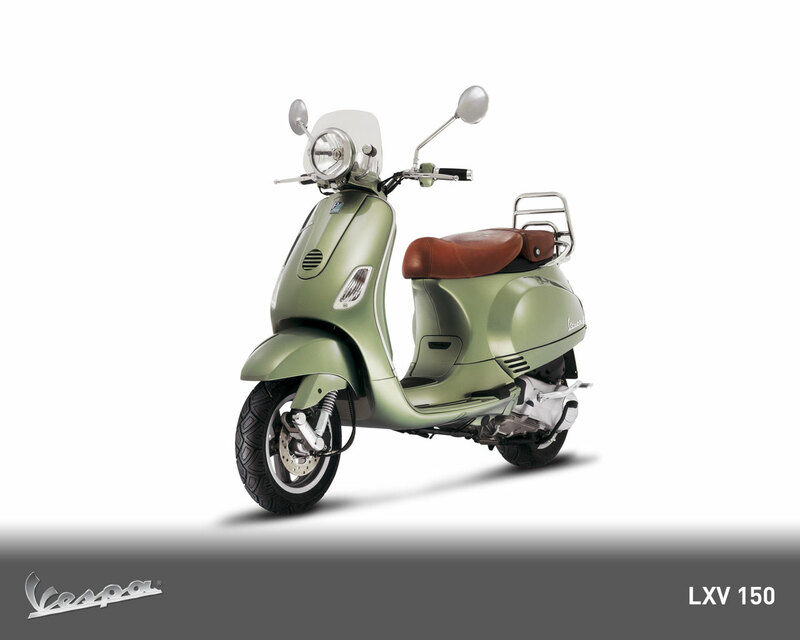 Cleverly re-interpreting some of the design elements and traditional techniques of vintage Vespa in the 1960's, the LXV is the result of pure creativity and Italian culture industry. The LXV is based on the LX engine, a 150cc four-stroke engine that lets you walk the trails with confidence until the streets of the city. 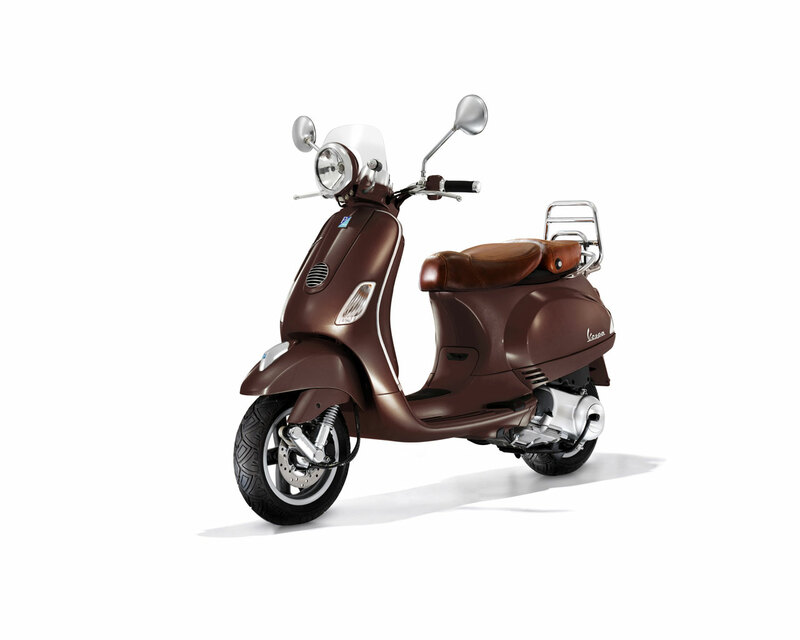 WARRANTY PART A: GENERAL RULES A1 Warranty PIAGGIO Vespa Piaggio American guarantee specifications distributed by USA will be free from defects in material and / or manufacturing in the first retail purchaser and each subsequent purchaser. 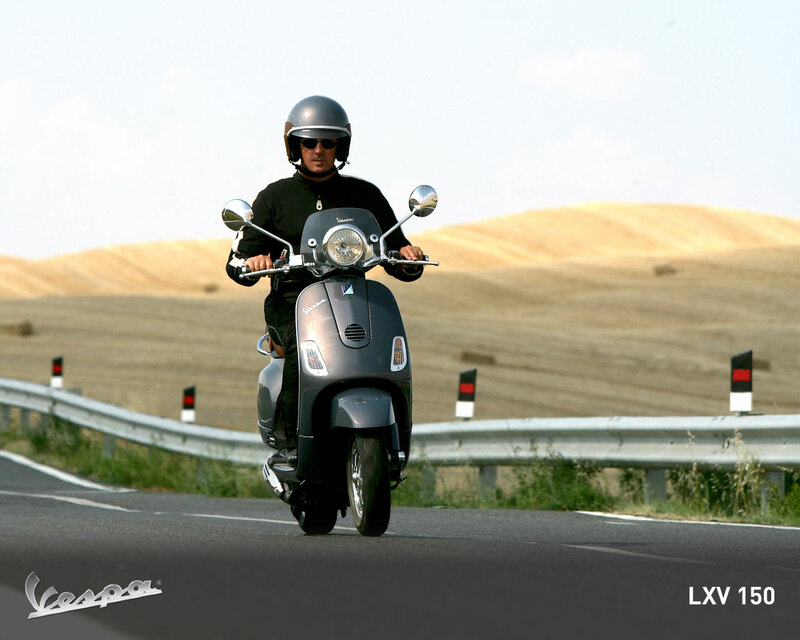 This new vehicle limited warranty begins on the date of first retail sale or when the Vespa scooter is first put into service as a demonstrator, whichever comes first. The duration of this limited warranty is for 12 months and unlimited mileage. 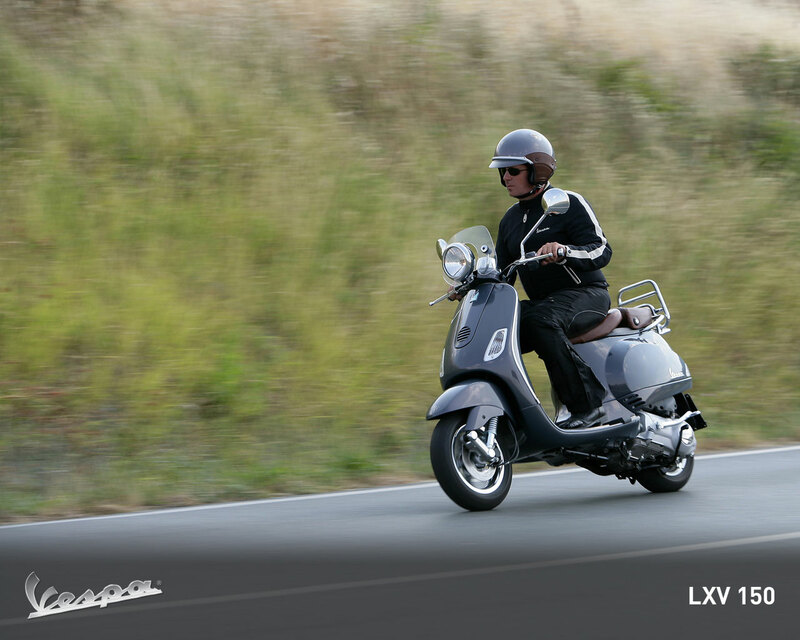 To obtain service under this limited warranty, Vespa scooter brought after notice of defects in material or workmanship, Vespa to an authorized dealer ("Dealer") located in the United States or Canada during regular business hours. The dealer must repair the defect properly without charge for parts or labor used to treat her bad. Parts for which replacements have become the property of Piaggio USA. A2 Needs Maintenance To keep this warranty in effect, the Vespa scooter will be served by an authorized dealer or service technician equally skilled at intervals of time and mileage, as listed in the scheduled air section in the manual underwriting and workshop manual. All regular services shall be performed on the owner's expense. 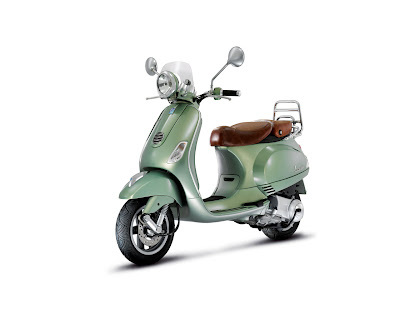 Damage caused by negligence, improper use of the Vespa scooter, wear or deterioration due to driving habits or conditions, improper repair, environmental impact, flood, accident or fire, corrosion of the road, dirt or installing a fuel a non-PIAGGIO parts and accessories. Each Vespa scooter used for rental, commercial, competitive exhibitions, tests, presentations and other events. Use of incorrect fuel classes, additives or octane of gasoline. Unless authorized in writing by Piaggio USA, no Vespa that has been neglected, abused, altered in its construction, function or aesthetics. 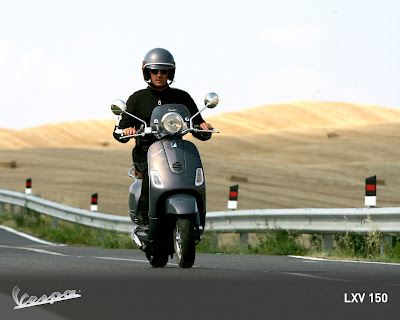 The warranty does not cover the cost of transporting the motorcycle or scooter dealer, or expenses incurred by the owner when the Vespa scooter is repaired. defects caused by the use of non-PIAGGIO parts or accessories. 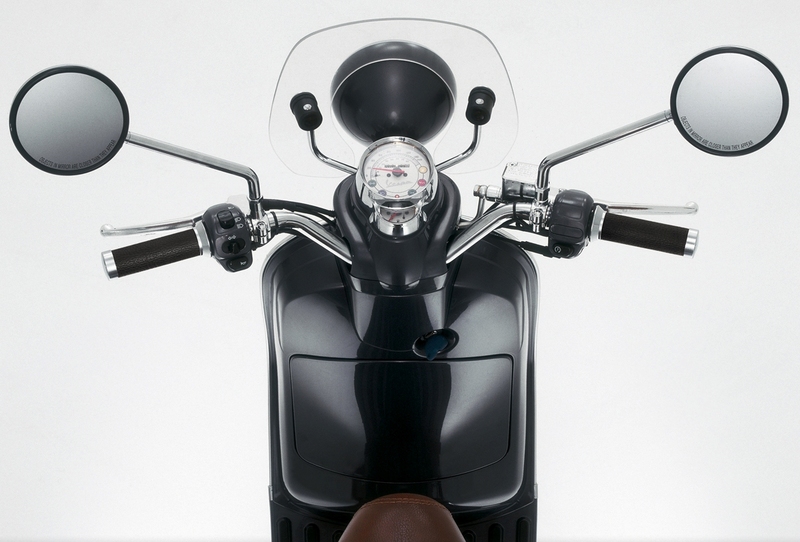 The identification number altered or illegible (VIN) or irregularities odometer mileage or Vespa scooter true can not be determined. The identification numbers on the chassis or engine have been modified in any manner whatsoever. All wear parts such as friction (clutch and brake), straps, cables, fuses, lamps, candles, belts, tires, pinch rollers, grips, mats, etc. The maintenance or repairs carried out various dealers. The items listed above are not covered by a limited warranty on normal driving conditions. However, the warranty may cover replacement of these parts, if the dealer is convinced that this component is clearly premature and not the result of normal wear or abuse. Before the work under warranty, the dealer should contact Product Support Services at: PIAGGIO USA, for permission. 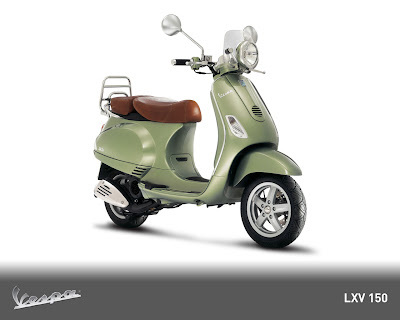 The authorization of a warranty claim is made individually, case by case Piaggio USA. War debt premature birth and tear are rejected, unless accompanied by a valid license number. It causes noise or vibration that exceed reasonable limits and that affect the normal movement of the vehicle are included in the warranty. LIMITED LIABILITY wheel rim of the paint. Responsibility PIAGGIO USA during the twelve (12) the vehicle warranty nine months, is limited to correct defects in materials or by an authorized dealer at its registered office during normal business hours. 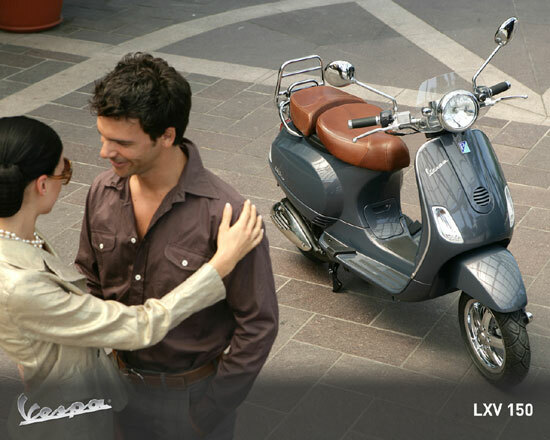 This limited warranty does not cover the disadvantages resulting from loss of use of the owner or Vespa scooter transport scooter or Vespa dealer. This limited warranty is void if the vehicle identification number has changed or is unreadable, if an odometer has been replaced or modified, and the actual mileage can not be determined or if the Vespa scooter has been written off or sold for recovery. PIAGGIO USA IS NOT RESPONSIBLE FOR ANY OTHER EXPENSES LOSS OR DAMAGE WHETHER DIRECT INCIDENTAL OR CONSEQUENTIAL, ARISING IN CONNECTION WITH THE SALE, OR USING OR USE THE VESPA SCOOTER INABITLITY FOR ANY PURPOSE. SOME STATES DO NOT ALLOW THE EXCLUSION OR LIMITATION OF INCIDENTAL OR CONSEQUENTIAL DAMAGES, THE LIMITATION OR EXCLUSION MAY NOT APPLY TO YOU. NO WARRANTY IS GIVEN BYTHE PIAGGIO USE WITH RESPECT VESPA SCOOTER. EXCEPT AS DESCRIBED HERE, IS NO WARRANTY OF MERCHANTABILITY OR FITNESS FOR A PARTICULAR PURPOSE ARE EXPRESSLY LIMITED TO THE TWELVE (12) MONTH WARRANTY TERMS SET FORTH HEREIN ACCOUNTS OF THE ABOVE WARRANTY IS EXCLUSIVE AND IN LIEU OF ALL OTHER REMEDIES. SOME STATES DO NOT ALLOW LIMITATIONS ON HOW LONG AN IMPLIED WRRANTY MAY LAST SO SOME OF THE ABOVE LIMITATIONS MAY NOT APPLY TO YOU. Two-year factory warranty, extended warranty available. Contact your dealer for more information. Piaggio is making some real classy scooters out of which Vespa 125cc looks a perfect scooter for the revival of scooters in India.Piaggio design retro style vehicles with some Italian artistic touch.